Full Moon Eclipse in Aquarius/Leo_ Birthing a New Consciousness! The Total Lunar Eclipse in Aquarius/Leo occurs on Friday, July 27 at 1:20pm PDT/ 4:20pm EDT/ 9:20pm GMT. The eclipse will be seen in most of Asia, the Middle East Africa and Europe, but not in the western hemisphere. It is the longest eclipse of the 21st century lasting almost 4 hours. “Eclipses are magical moments where something slips through an energy portal to both destroy and create. It’s a path opener. Eclipses are known to bring things to a head; something is released, especially at a total lunar eclipse. It’s time to bring things sleeping into the light. 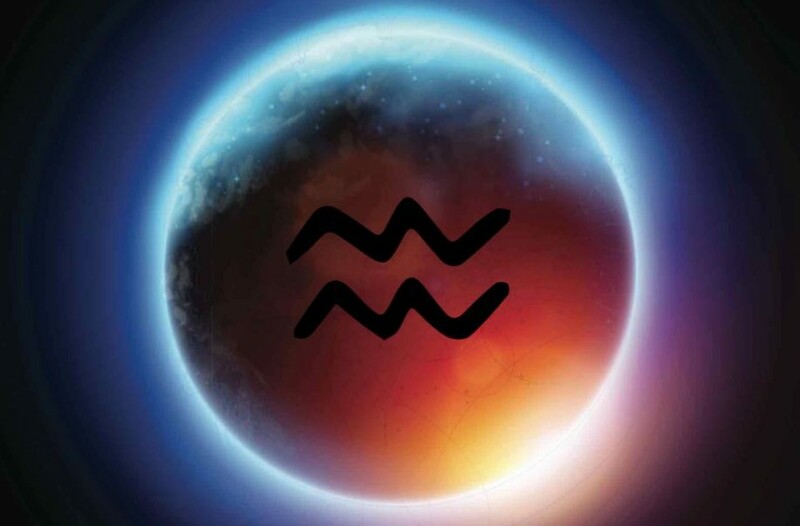 This Full Moon in Aquarius and Leo was seeded by the big Momma Cancer Solar Eclipse on July 12-13, and some of us are ready to give birth (we’ll see this happening more and more next year when the nodes move into Cancer/Capricorn). Stepping away from collective expectations and finding new solutions to our old problems is part of that birth…it feels like things are getting more intense, very much like the stage in labor called transition – the contractions keep coming without stop. It’s an intense time, but it presages birth. Just as it is a dying time, it is also a birthing time. It’s during this most intense stage of labor that mothers have to try to stay focused on our task – to birth new life.The pain may be intense, but it has a purpose – new life. So during this powerful Blood Full Moon lunar eclipse, when the light of the Moon is veiled, we have to stay focused, to see and understand what lives deep within us, those parts of ourselves we’ve locked away from our awareness that need to be seen and acknowledged. These parts might be gifts we developed in other lifetimes, old behavior patterns shaped by beliefs that no longer serve us, or lies we’ve told ourselves about who and what we are. This lunar eclipse is the longest in the 1 hour and 43 minutes. This means its influence will continue to affect us for years to come. And just as the Cancer Solar Eclipse pulled in the transformative power of Pluto in Capricorn, this Aquarius Lunar Eclipse draws in the awakening power of Uranus in Taurus. When outer planets are involved in an eclipse pattern, it signals a change in the collective energies as well as in our personal energies. With 6 of our 10 planets in fixed signs during this eclipse, there are possibilities of big personal breakthroughs on issues that have been stuck for a while. If you have natal planets in the early degrees of fixed signs, you’ll be most affected. “This eclipse activates the Leo/Aquarius Axis- where the nodes of the moon have been for almost a year and a half. 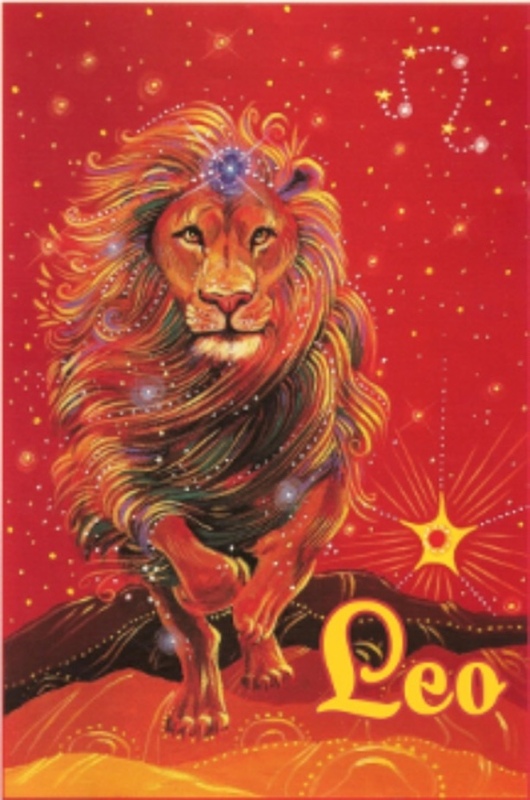 The North Node is in Leo- which speaks to where our evolution and growth is, while the South Node is in Aquarius- which speaks to our karmic tendencies and things we need to deal with or address. This Lunar Eclipse is a South Node eclipse- so it is major activating the karmic patterns and tendencies we have personally and collectively. All signs have their Light and shadow sides but the shadow of Aquarius can be up big time right now.